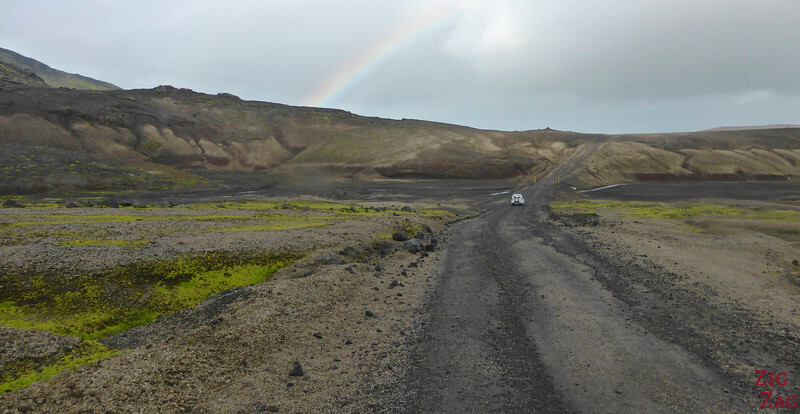 Discover another great Icelandic drive: F570 around the Snaefellsjökull glacier. 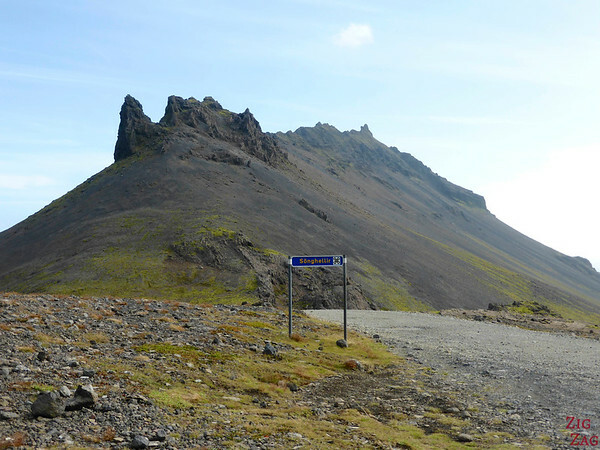 After my drive through the lava field of Berserkjahraun, I started another off the beaten track adventure in the Snaefellsnes peninsula: the exhilarating road to the glacier. 4WD mandatory!!!! 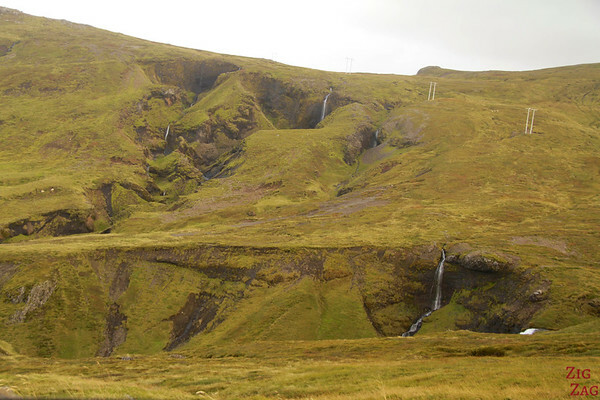 F570 is a 4WD Road at the western end of the Snaefellsnes peninsula that leads to the Songhellir Singing caves and to the Snaefellsjokull glacier made famous by Jules Verne. 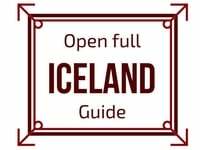 All the best locations in the Snaefellsnes peninsula, along with many other beautiful places, are included in my eBook: The Road Trip Guide - Iceland. 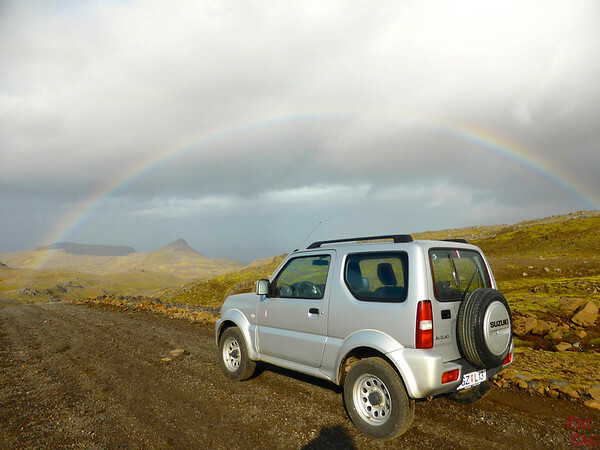 Then, considering the beginning of the drive which was harder than what I had done before, I took the time to weigh in the pros and cons to continue on this 4WD road. Seeing that I would not be alone I decided to try one section at a time and turn around if I felt I could not drive through the next one. 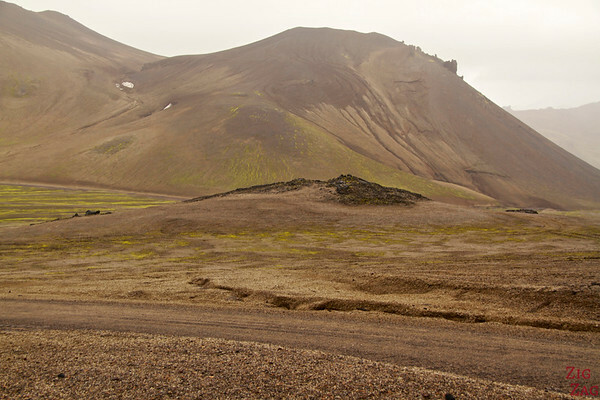 Made famous by Jules Verne’s Journey to the Centre of the Earth, Snæfellsjökull (Snæfell means “Snow Mountain”) stands at the Western end of the Snaefellsnes peninsula. 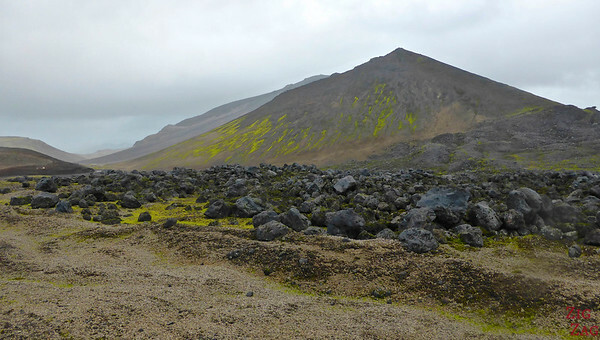 The volcano has built up through numerous eruptions over the last 800,000 years. 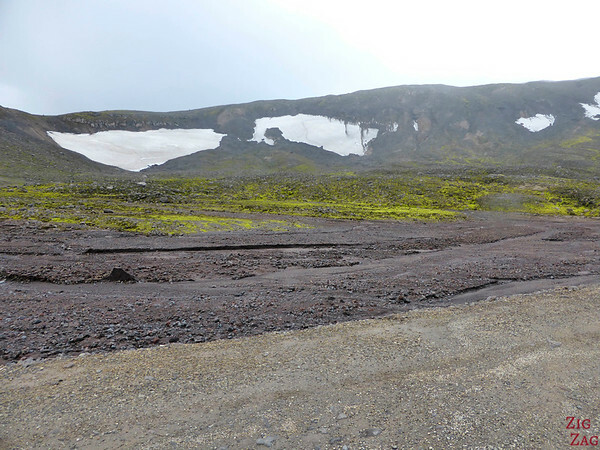 It rises 1446m (4745 ft) above sea level with a summit crater 200m in depth, 1km in diameter and full of ice. 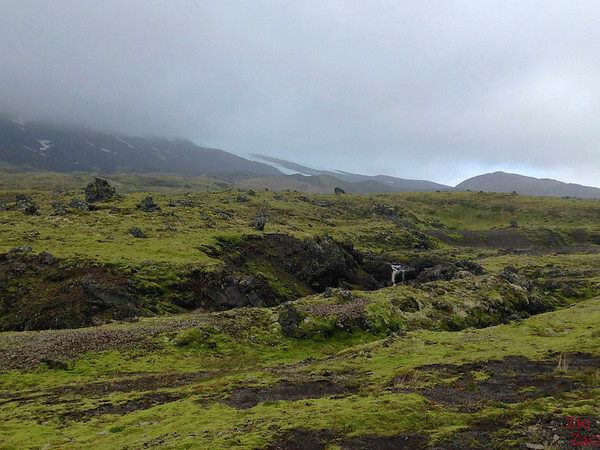 The latest eruption took place around 1800 years ago. 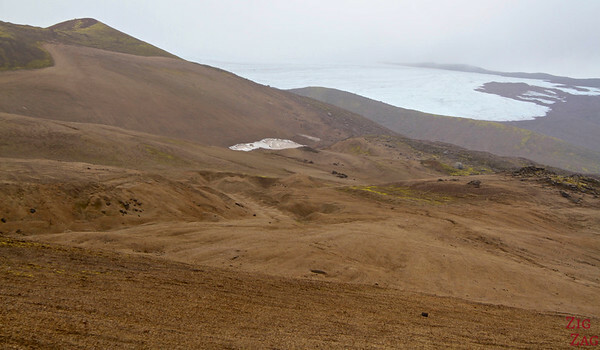 The National Park of Snaefellsjökull was established on June 28, 2001 and its proximity to Reykjavik (approx. 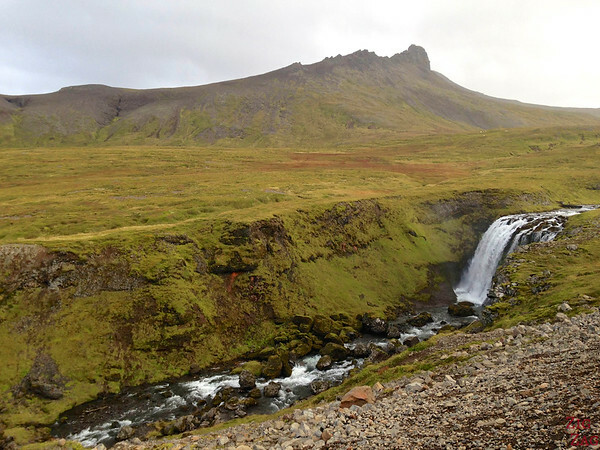 2 hours drive) makes it one of the most visited parks in Iceland. I was amazed all the way as I just needed to drive a few minutes to discover a new landscape. 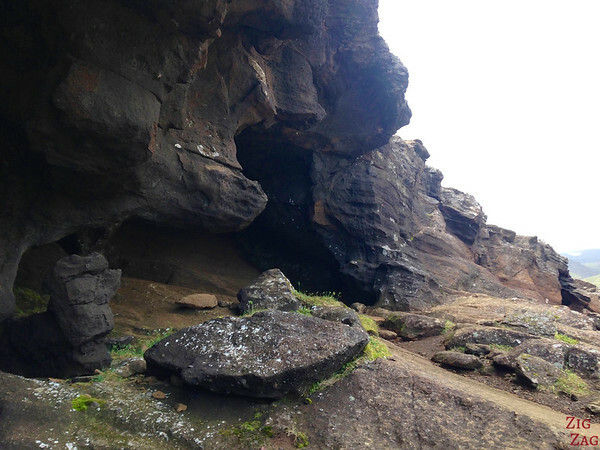 Lava is everywhere, bare or covered with moss, rough or smooth. 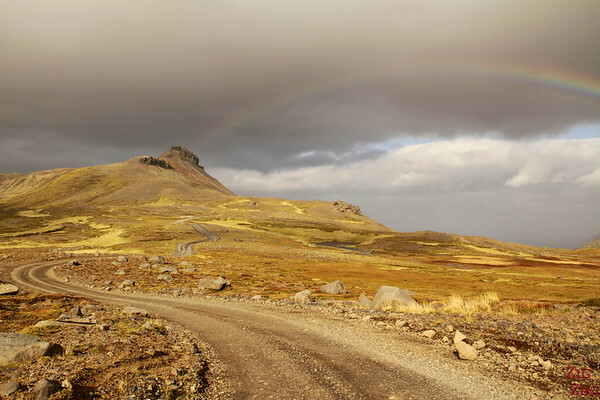 Once at the top, with cloud all over my head and very strong wind I spotted a rainbow! I started chasing it to see its full lenght with different landscapes until I was down the road back on the coastline. It was an amazing sight with the landscape and I took way too many pictures. Plus you cannot see it on those shots but the wind was crazy. At one point I had to walk backwards and leaning to reach my car. 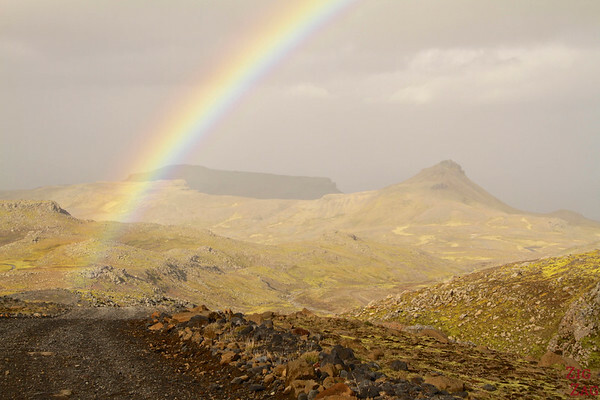 I loved the feeling though; Being alone surrounded by surreal landscape, chasing a rainbow and blown away by the wind. I started breathing more deeply and feeling alive with all my senses! At the end, arriving on the North coast, I found a little waterfall to perfectly finish this drive. However I am not able to find its name and it is annoying me so much. For a first 4WD experience, what a success! I normally do not like driving but I really enjoyed the focus it requires. At the same time do not worry, there are no river to cross or anything huge. If you rent a 4WD I really recommend this drive. Have you ever chased a rainbow 🙂 ? I have to say I found your articles to be most enjoyable and useful in our trip planning. The level of details that go into each of your articles are really something else that goes far beyond other articles I’ve read. I’m debating on whether or not to try driving F570 all the way from North to South in end September (I hear the view from North to South are fantastic) but am hesitant due to our lack of 4WD / offroad driving experience. Looking at some other posts, some people have mentioned that the road is only passable in monster 4×4 trucks. We only plan to rent a smaller 4×4. Would it be better to just drive partway from the South (better road conditions than the North per your article), to the glacier and turn around afterwards? I am happy you are enjoying my blog and finding it useful. The fact is that the road can completely change from one day to the other depending on the weather. So it is difficult to tell you what is possible. Maybe you can wait at one end of the road and ask the people exiting the road how the conditions were. But don’t stress about it. Personally I thought it was not the most beautiful road. I preferred Berserkjahraun. And if you drive the South Coast you will see plenty of glaciers very close by. Thanks Claire! We’ll definitely plan for Berserkjahraun (also based on your articles recommendation 😉 ). And I will definitely be back here for inspiration and guides on our next adventure. It’s early January and we mistakenly drove this road in our 2wd small car. Really it isn’t that bad. Maybe if it is snowing up there but it was wet and about 7degrees centrigrade. There are some. Steep decents so had to put the automatic car into manual mode. But the road is wide and has lots of visibility. Definitely no need for a monster truck! We are from the Scottish Highlands..